Helonex Limited is a financial organization established by a team of experienced traders and investors. Today a level of competition on stock exchanges and currency markets is so high, that traders are not able to do profitable currency investments on their own. Giant companies simply share them away from the market without leaving any chance for having income. 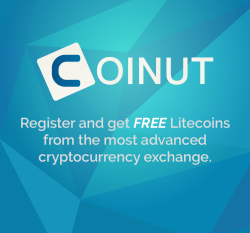 Our company trades traditional and crypto kind of currency at the world largest financial market Forex. The main goal of the company is getting maximal profits and providing it to the investors, by means of qualified risk management and development of flexible financial systems. Accounts: U4603107->U18620611. Memo: Shopping Cart Payment. Deposit to HELONEX LIMITED User hyiptank.. Date: 07:03 29.10.18. Batch: 233737403. Memo: Sent Payment 100.00 USD to account U18620611. Memo: Shopping Cart Payment. 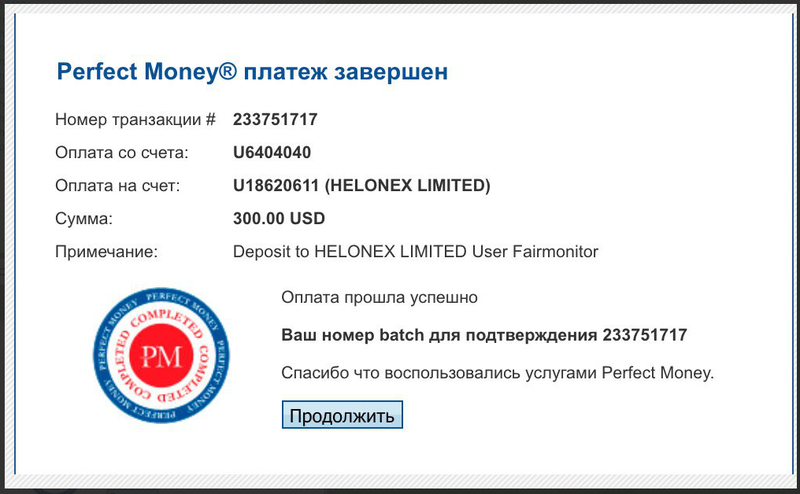 Deposit to HELONEX LIMITED User monhyip. The amount of 37.2 USD has been deposited to your account. Memo: API Payment. Withdraw to naale from HELONEX LIMITED..
Accounts: U18620611->U4603107. Memo: API Payment. Withdraw to hyiptank from HELONEX LIMITED.. Date: 09:08 30.10.18. Batch: 233864103. Memo: API Payment. Withdraw to InvestRecordCom from HELONEX LIMITED. The amount of 135 USD has been withdrawn from your account. Accounts: U2631114->U18620611. Memo: Shopping Cart Payment. Deposit to HELONEX LIMITED User MYINVESTBLOGER.. Date: 16:32 30.10.18. Batch: 233913370. 30.10.18 16:44 Transfer Sent Payment: 150.00 USD to account U18620611 from U1294xxx. Batch: 233914846. Memo: Shopping Cart Payment. Deposit to HELONEX LIMITED User allhyips.